As many as 550 businesses will showcase their 3,000 latest products at the Vietfood & Beverage and Professional Packing Machines 2018 (Vietfood & Beverage – ProPack 2018), slated for November 7-10 in Hanoi. The exhibition will feature 600 booths, including those from India, Poland, Taiwan (China), the Republic of Korea, Thailand, China. Vietnam will bring interesting experiences to visitors, according to the organising board. In the beverage category, big names such as Sabeco, Habeco, Sagota, Cocacola, Heniken, Tan Hiep Phat and URC Vietnam will introduce many of their new products to consumers and visitors, proving the attractiveness of the continuously growing domestic beverage market. Meanwhile, the food category will see the presence of 20 strong brands and 30 organic products from prestigious producers. According to Dinh Thi My Loan, Chairwoman of the Association of Vietnam Retailers, consumers are now ready to pay 20-25 percent higher for organic products. This shows an increasing demand for clean products to improve the life quality. 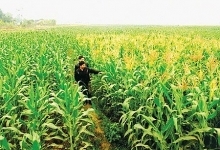 The exhibition will offer an opportunity for businesses to shake hands to create a clean farm produce chain in order to gain easier access to major retailers namely BigC, Hapro, Vinmart and Aeon Mall, said she. 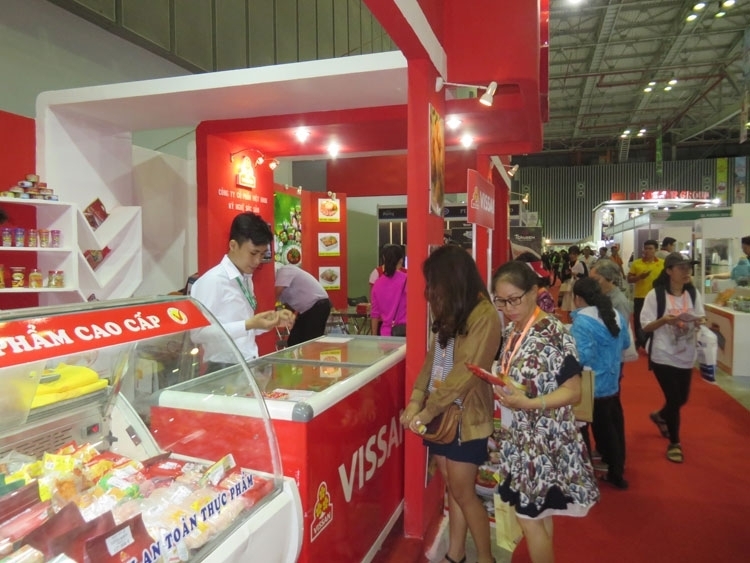 The annual event creates a trade playground that greatly benefits the trademark promotion, said Nguyen Khac Luan, General Director of the Vietnam National Trade Fair & Advertising Company (Vinexad). Through the exhibition, businesses will expand cooperation opportunities and directly access the public, he added.